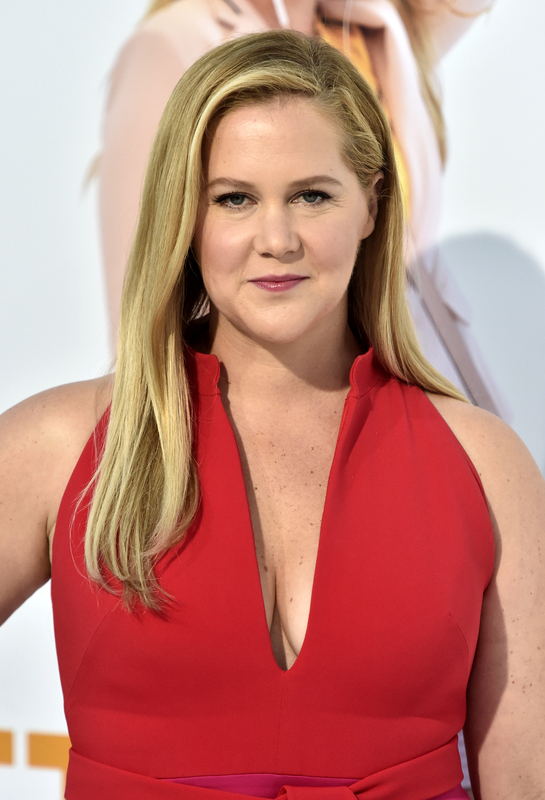 The reviews for Amy Schumer’s new movie “I Feel Pretty” are in, and they’re pretty ugly. Movie review aggregator Rotten Tomatoes is currently showing a 33 percent “rotten” rating. IMDb gave the movie a 3.7/10. Leah Pickett from the Chicago Reader called the movie “deeply unfunny,” and gave it one star. Schumer appeared on ABC’s The View Monday to promote her film, and bizarrely said that she would have liked for her role — which she cast herself in — to have been played by a “woman of color” instead.